Cultural change processes often produce emotions and resistances. In our rapidly changing society, people and organisations must constantly adapt. Sustainable employability will therefore become a more important theme than ever. 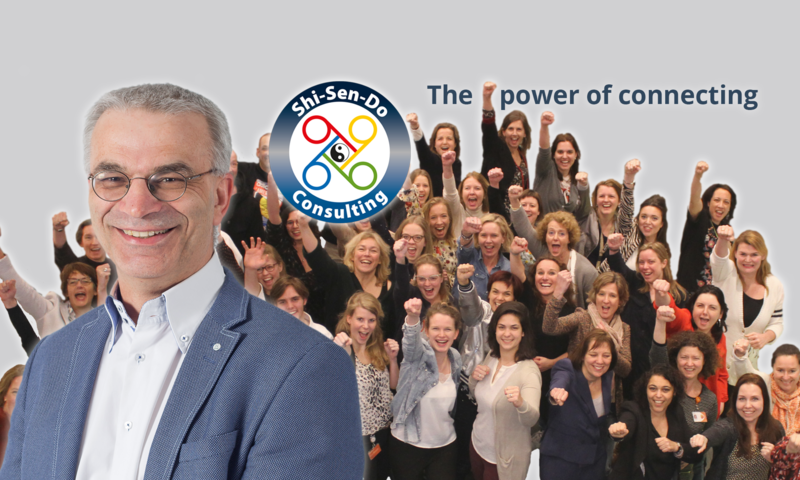 In this fascinating process of Cultural change, Shi-Sen-Do Consulting can provide an important contribution with different programs that support the desired Cultural change. The interactive trust-sessions are based on insights of Stefan Convey jr. These sessions provide knowledge into the enhancement of trust within a team and which specific pitfalls can be avoided. DISC-sessions: Knowledge and analysis based on the DISC model provides opportunity to further understand yourself, employees, coworkers, partner and customers. The strength of the DISC-instrument lies in its simplicity whilst still regarding the complexity of people. The interactive session Team Development is based on insights of Patrick Lencioni. In this interactive session, participants learn how to take the next step towards improvement, from good to better.